Strautmann GS – Jerković d.o.o. 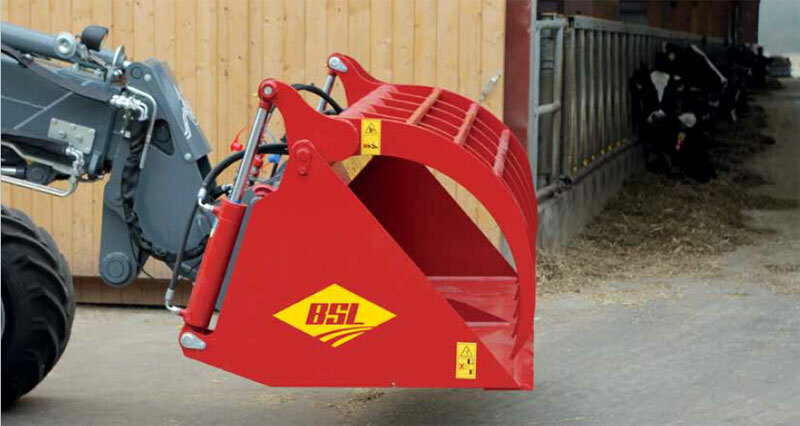 Buckets or shear grabs are a cost-effective option for clean and quick picking-up of silage. 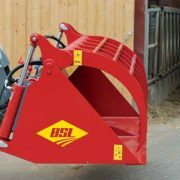 Buckets and grabs in 4 different sizes each. Both products are excellently suited to being used for dosing the components due to the fact that even smaller quantities can be picked up by them.